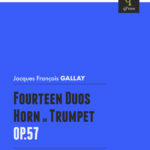 Gallay’s 14 Duos for Horn or Trumpet is an approachable and idiomatic piece of duet writing from one the greatest pedagogues in brass history. 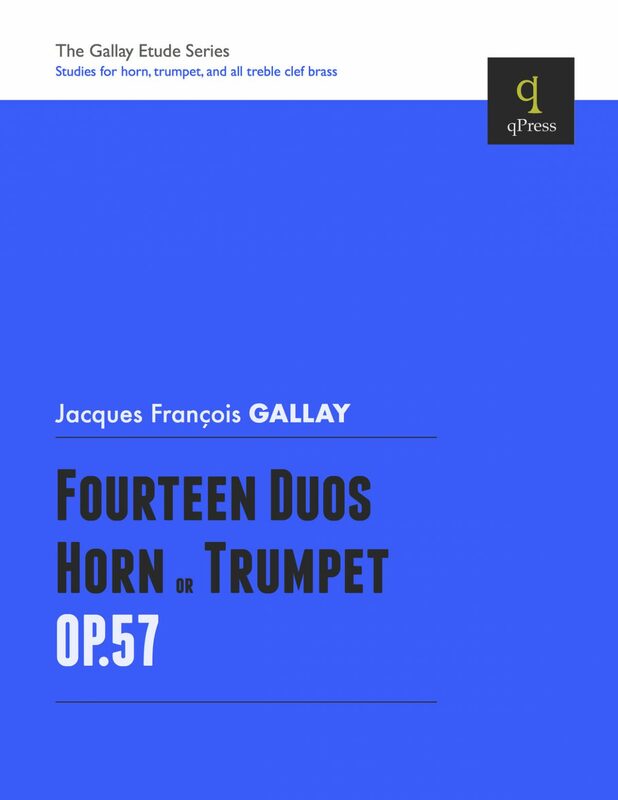 These duos are progressive and thoughtfully laid out, and are extremely useful in a studio or masterclass setting where works at an intermediate level are needed and sorely lacking. 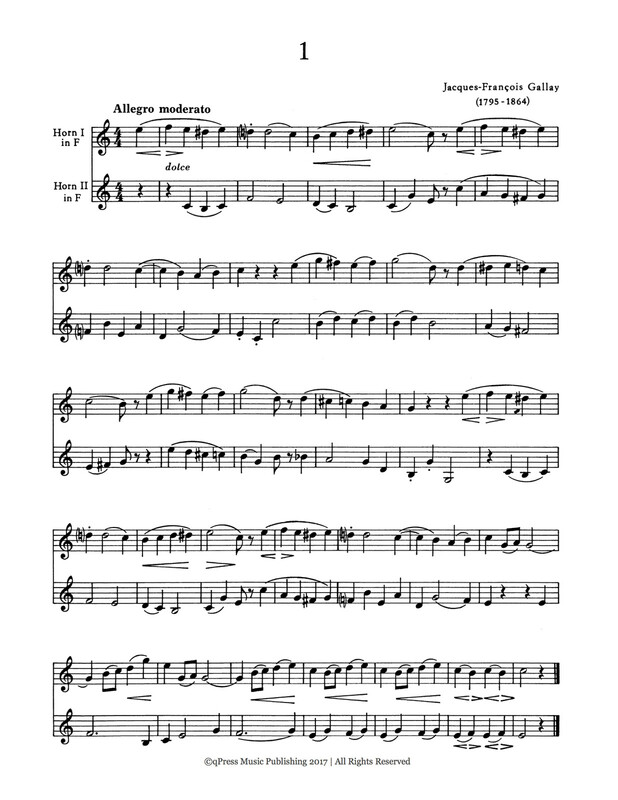 If you know Gallay’s methods and etudes but have not dug into his duets, this is the perfect opportunity. 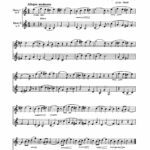 In fact, you can try the first duo for free in the samples, then you can click above to get an immediate digital download.